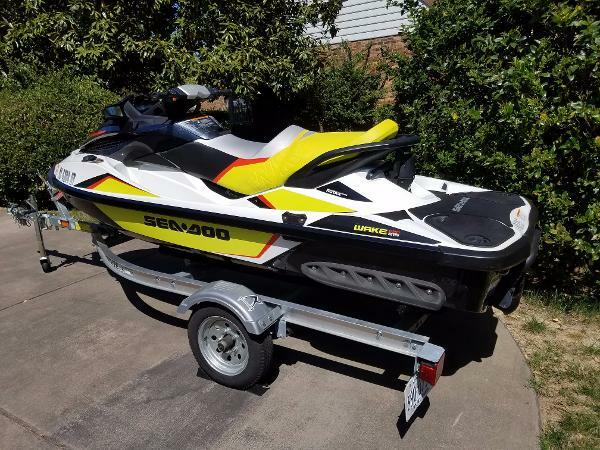 2017 Sea-Doo WAKE PRO 230 2017 Sea-Doo WAKE PRO 230 NO HAGGLE PRICING! No extra Freight Charges! Prices and Availability subject to change at any time. 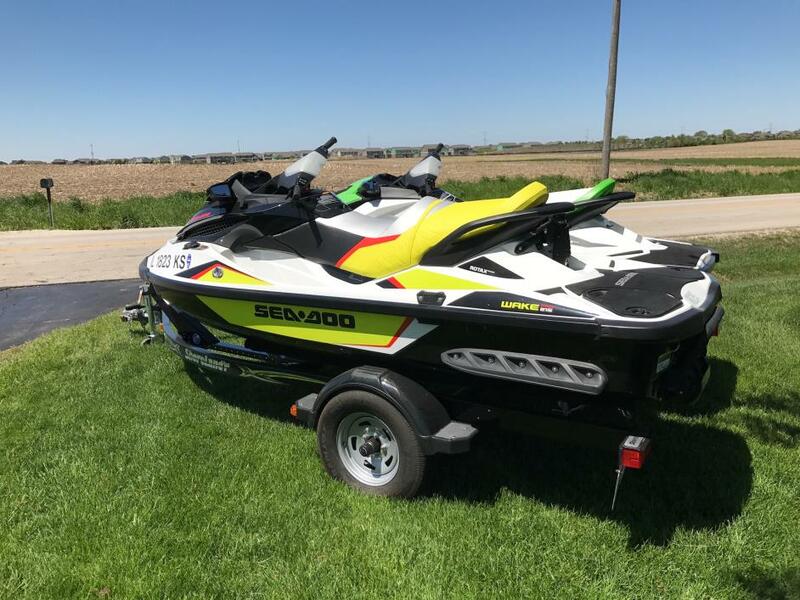 2017 Sea-Doo Wake 155 2017 Sea-Doo WAKE 155 NO HAGGLE PRICING! No extra Freight Charges! Prices and Availability subject to change at any time. 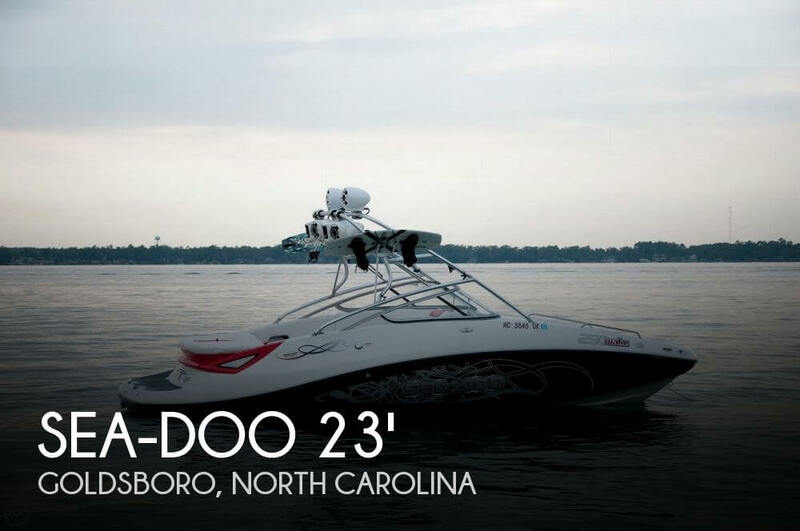 2017 Sea-Doo Wake Pro 230 The new 2017 high-performance advanced combustion engine (ACE) on the Wake Pro 230 is uniquely designed to give you the best tow sports experience. 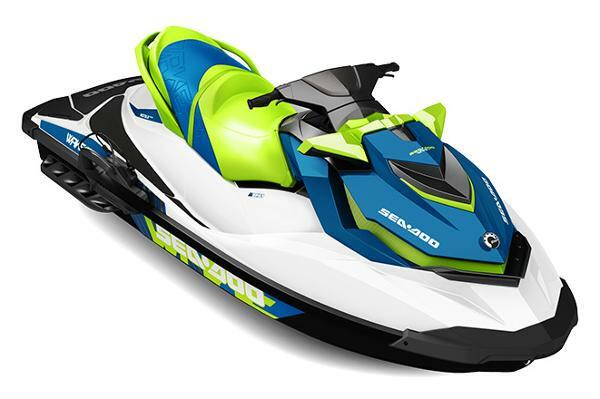 With the largest engine in its segment, plus our exclusive S³ Hull for added stability when towing wakeskaters and wakeboarders. 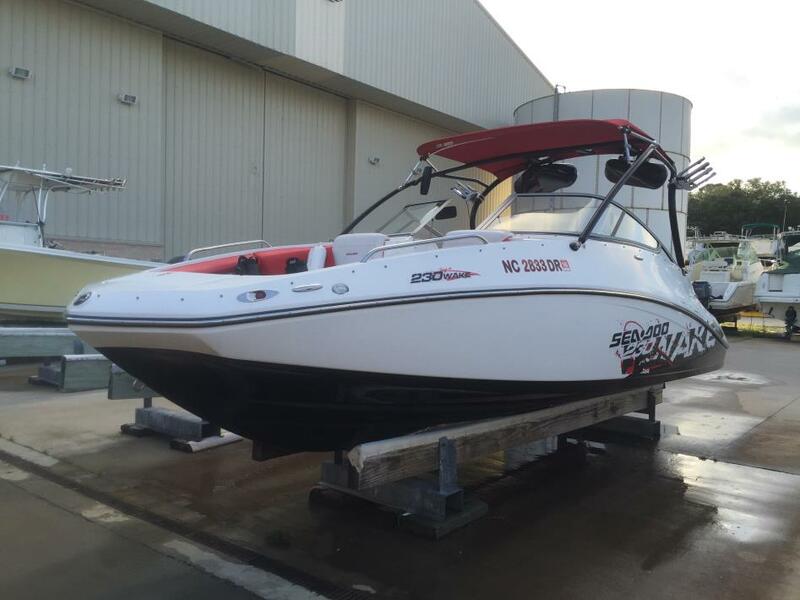 The Wake Pro 230 has exclusive features such as a Reboarding Ladder, a Retractable Ski Pylon, a board rack, Intelligent Throttle control features such as ECO Mode, Touring mode/Sport Mode, Ski Mode and Cruise Control/ Slow Mode, Electronic iBR (Intelligent Brake and Reverse) System, a Closed-Loop Cooling System and more! 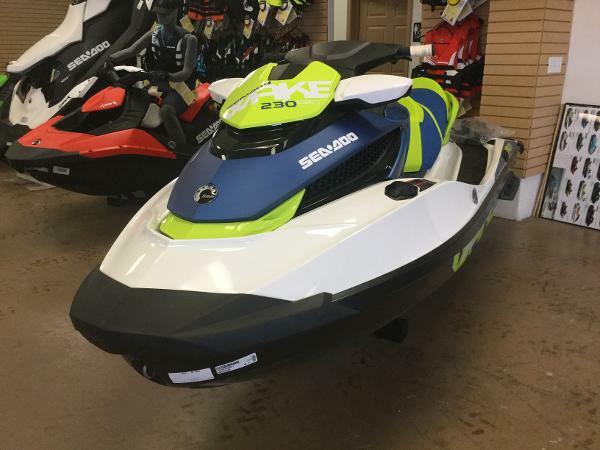 2017 Sea-Doo Wake 155 WAKE 155 - MADE TO MAKE THE MOST OF THE WAKE TOP $$$ FOR TRADES!!!! GREAT FINANCING ON APPROVED CREDIT, PLUS FEES, SEE DETAILS!!!! 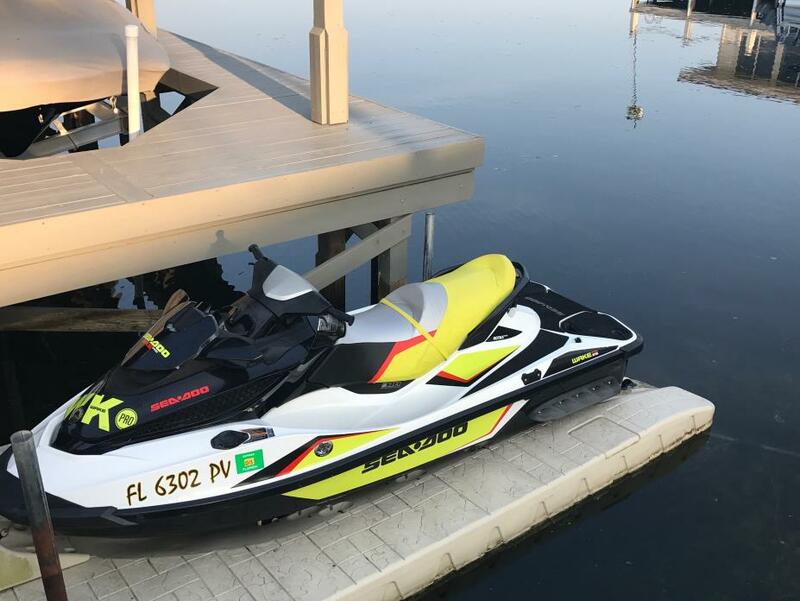 Perfect if youre looking to spend your days carving some wakes and pumping adrenaline, this model includes a retractable ski pylon with a high tow point that keeps the rope out of the water, our exclusive Ski mode, and a removable board rack. 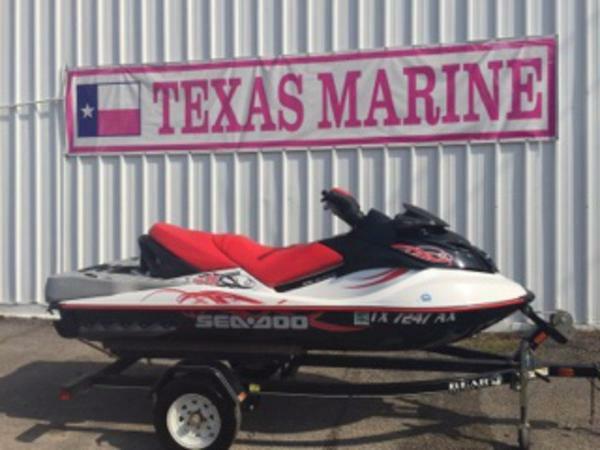 2017 Sea-Doo Wake Pro 230 WAKE PRO 230 - MORE POWER AND MORE STABILITY TO TOW LIKE A PRO TOP $$$ FOR TRADES!!!! GREAT FINANCING ON APPROVED CREDIT, PLUS FEES, SEE DETAILS!!!! 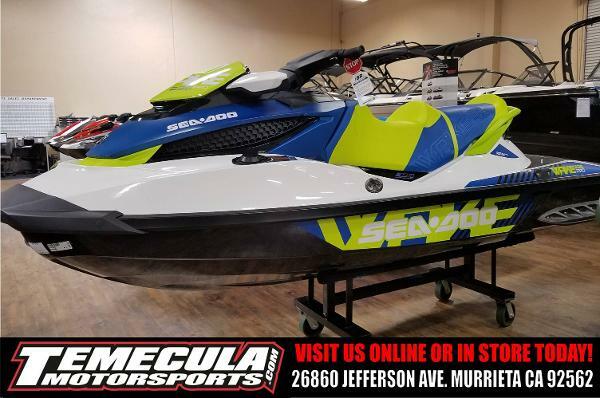 Designed to give you the best tow sports experience. With the largest engine in its segment, plus our exclusive Sl Hull for added stability when towing wakeskaters and wakeboarders. 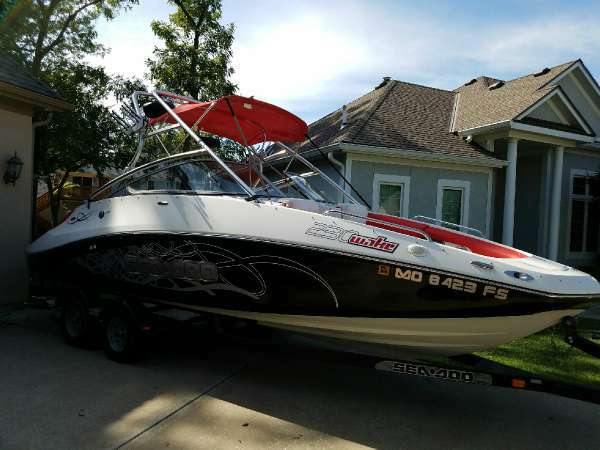 And theres a host of other tow-sport-specific features.